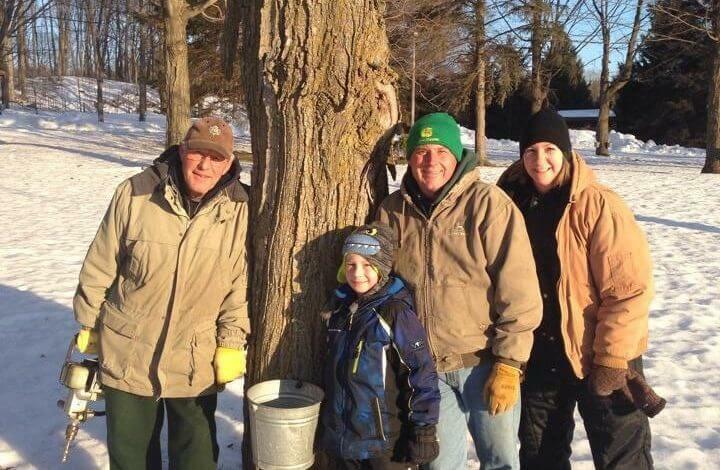 When we interviewed Jim Adamski for this week’s farmer feature, we discovered that he got his start in maple syrup production as a 4-H project in 1984. With the help of his family, the operation has been growing ever since. Keep reading to find out what inspires him, how he views his role in the greater community, and a few other insights into his life as a sugarmaker. 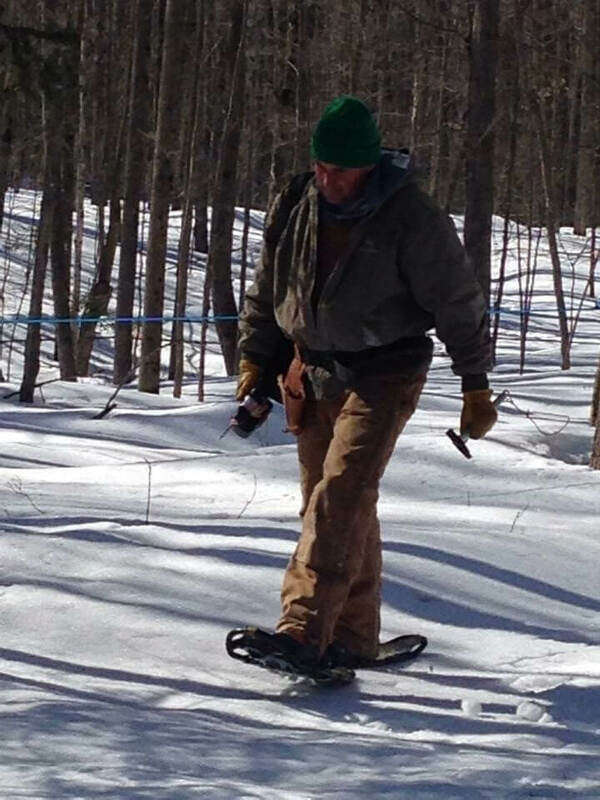 My name is Jim Adamski and I am one of the owners of Adamski’s Sugar Bush LLC. We started in 1984 as a hobby operation with 25 taps and a small flat pan. 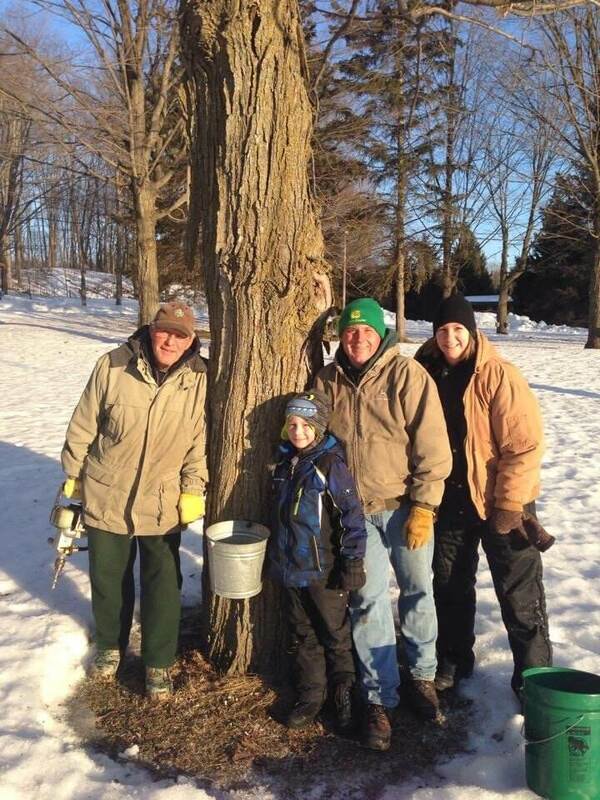 Over the years we have purchased several different wood lots for syrup production and we also purchase sap from two certified organic sap producers. We currently process sap from approximately 13,000 taps. 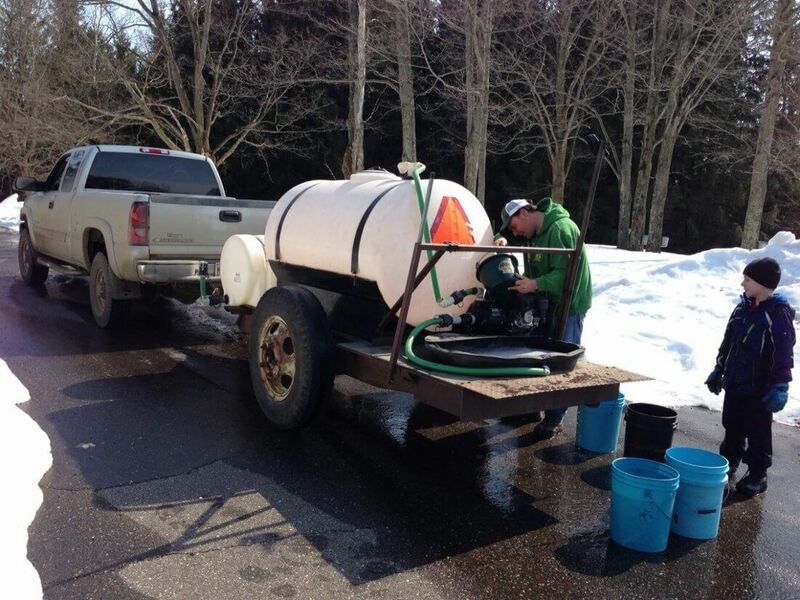 We produce between 5000 to 6000 gallons of syrup per year. Syrup production started out as a 4-H and FFA project when I was in high school. The first year of production was 1984. Tapping. It marks the start of the season that you have been waiting 10 or more months to begin. My mom and dad are involved with the business, along with my wife and my son. 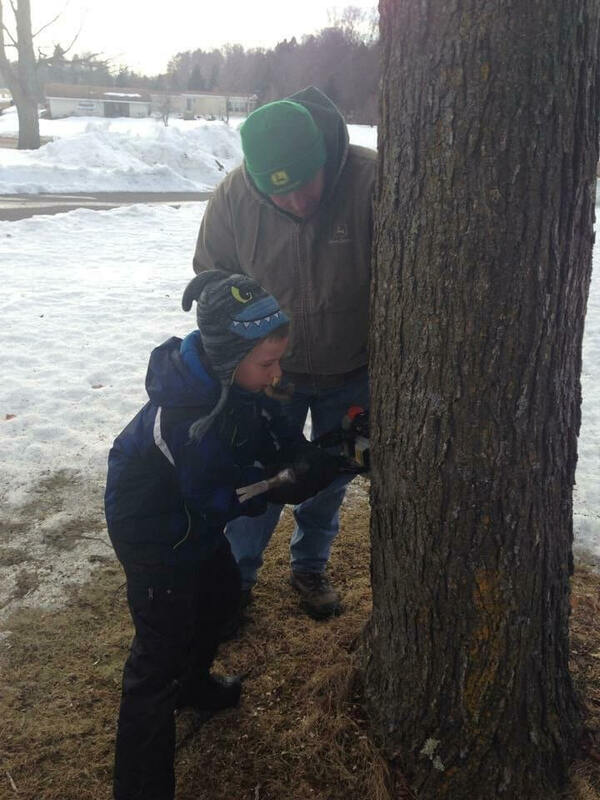 The satisfied customers who purchase our maple products and return time and time again. Having the ability to produce a crop sustainably for generations without any man-made inputs. I want to pass the land to the next generation in better shape than I received it. Finding the time to market all of our maple products. We sponsor several 4-H and faith-based organizations in our community. Our business is a member of the Wisconsin Maple Syrup Producers Association and I am the voting delegate from Wisconsin for the North American Maple Syrup Council. Pancakes of course. The favorite recipe would be Maple Sugar Pie. We look to grow our acreage and our tap numbers as the market continues to grow.